PZ Svirče is a wine cooperative with 220 members on Hvar, one of the biggest Croatian islands in the Adriatic Sea, just south of Split, where both white and red wines are produced. 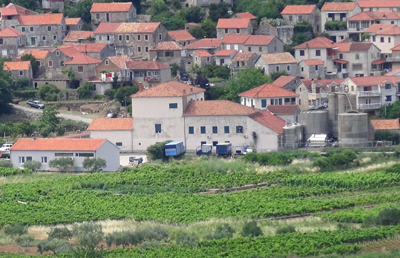 The winery is located in the heart of the island, in the picturesque village Svirče. The cooperative was founded in 1997 and its mission is to produce premium wines. The winery is renowned for producing top quality wines.